I’m always telling you about volunteer vacations you could seek out and throw yourself into to make a difference. Here is a volunteer vacation opportunity tht is RECRUITING volunteers to tackle the task ahead. The Continental Divide Trail Alliance is trying to complete this magnificent route. If you’re outdoorsy and a hiker, this is custom-made for you. 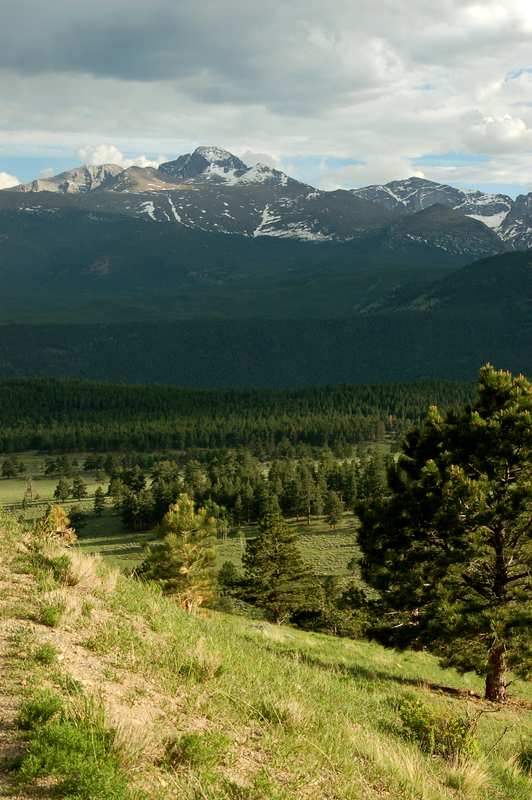 Enjoy the majesty of the Collegiate Peaks near Leadville, Colorado and help complete the Continental Divide National Scenic Trail (CDT). On the Clear Creek and Winfield projects, you will construct new trail as part of a major 50-mile relocation to create a non-motorized route linking Mount Elbert to Monarch Pass. Build trail with professional crew leaders, have your meals prepared by award-winning volunteer crew chefs, and enjoy the region’s history, hiking, fishing, and numerous other outdoor recreation opportunities. Each year CDTA coordinates more than 500 volunteers on projects from Mexico to Canada. No previous experience is required and tools and training are provided. For more information and to register online, please visit http://www.cdtrail.org/getinvolved.